Bradley Cooper, left, and Rachel McAdams star in Columbia Pictures’ “Aloha,” also starring Emma Stone. 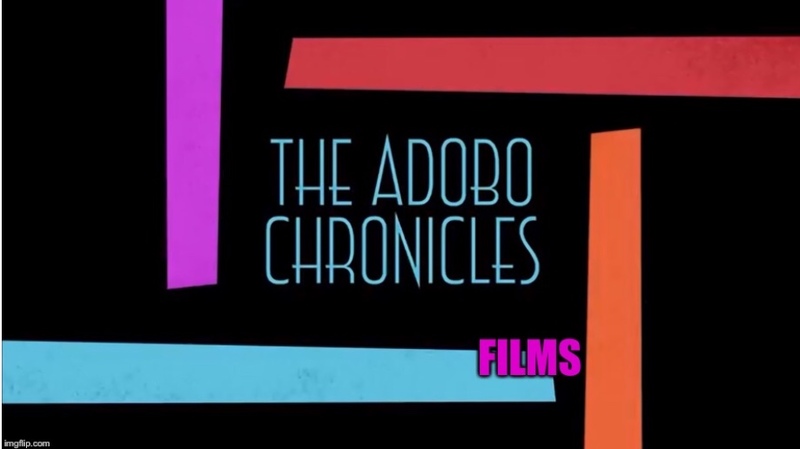 HONOLULU, Hawaii (The Adobo Chronicles) – Imagine a film set in paradise — Hawaii — where no Hawaiians, Asians or other Pacific Islanders live. That’s the take-away from Columbia Pictures’ new film, ‘Aloha’ opening next week in theaters nationwide. Directed by Cameron Crowe (‘Jerry Maguire’), the film features a stellar cast that includes Bradley Cooper, Emma Stone, Bill Murray, Rachel McAdams, and Alec Baldwin. The film is about a celebrated military contractor who returns to the site of his greatest career triumphs and re-connects with a long-ago love while unexpectedly falling for the hard-charging Air Force watchdog assigned to him. An Asian-American group is blasting Crowe for having “whitewashed” Asian-Pacific Islanders out of his new film set in Hawaii. Other groups, including many that consist of Hawaii residents, are threatening to boycott the film. In an effort to quell growing criticism, Columbia Pictures announced today that it has changed the title of the film to ‘AlowHa’ which many critics are calling a new “low” in desperate damage-control.